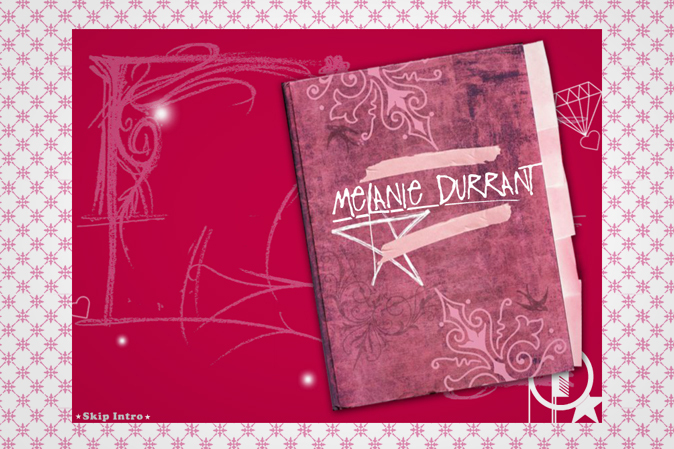 Melanie Durrant is a Canadian urban contemporary singer who was nominated for several categories at the 2004 Canadian Urban Music Awards. Melanie has collaborated with high profile artists such as Kardinal Offishall, Choclair, and Common. MIA was approached by Melanie's managment MAXIMUS Entertainment to build her a unique website that will illustrate her zuber personality and be the main resource for her abounding, dedicated fanbase. Our goal was to gradually convey insights into Melanie's inner thoughts while giving access to her recent and past musical accomplishments.